Throughout the weekend, there will be tours of West Dean's iconic walled gardens, taking place at 1pm and 3pm daily. 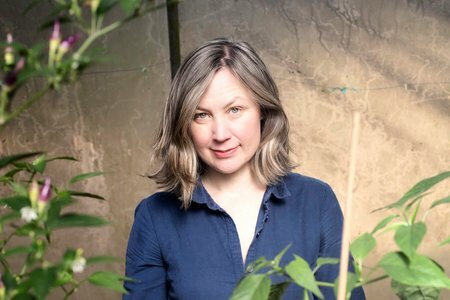 In addition to this, there will be gardening talks and presentations from a panel of experts, where you can pick up advice on how to grow your own chillies and learn about the varied origins of chilli plants. 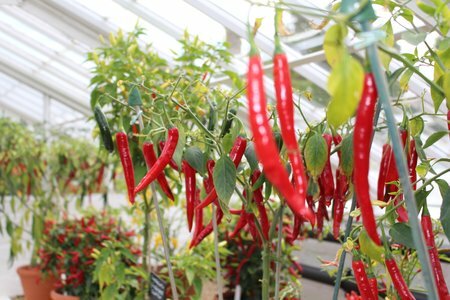 Press Release: What's Cooking at West Dean's Award Winning Chilli Fiesta? The Cookery Theatre will be hosted by Giles Thomson former Executive Head Chef of the Ritz Hotel, and Owner and Executive Chef of The Earl of March, with guest chef appearances throughout the weekend. 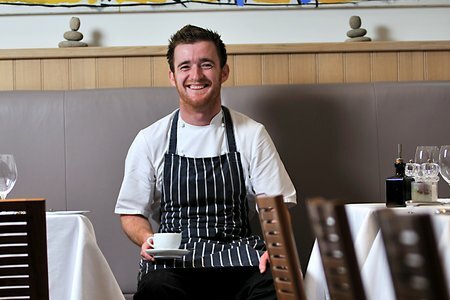 Guests include Jack Stein, son of Rick Stein, and Executive Chef of Stein Restaurants. Jack recently opened his own cookery school, 'Cook with Jack Stein', allowing students to cook alongside him and engage with some of his latest recipes. 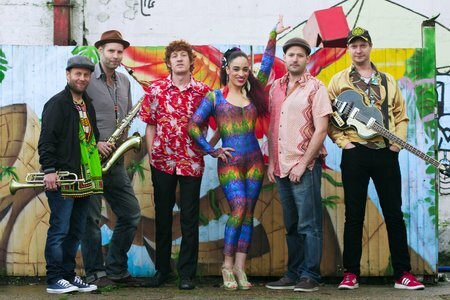 There will be over 30 dance and music acts performing at the Chilli Fiesta. World Champion dancers, and stars of BBC's Strictly Come Dancing, Neil and Katya Jones will make their Chilli Fiesta debut. Katya was the winning professional in this year's Strictly Come Dancing! Immersive entertainment from local vintage queen, Dawn Gracie, will transport you back to the 50s and 60s. 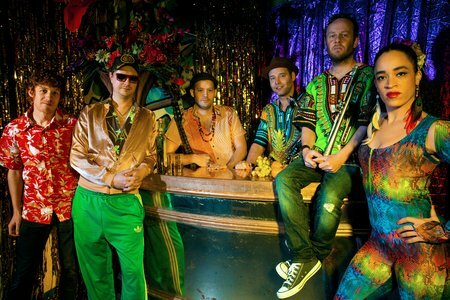 Whilst festival favourites, The Fontanas, bring their trademark funky Brazilian and afro Latin vibes to the festival. The UK's biggest chilli festival returns for its 23rd year. 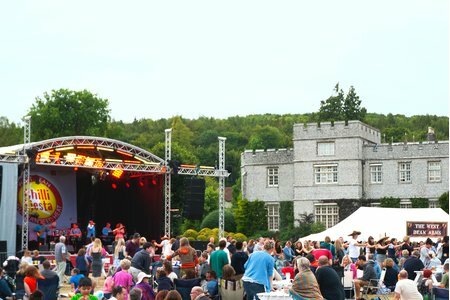 Enjoy the creative vibe of award-winning Chilli Fiesta; dance to live Latin music, watch expert cookery and gardening demonstrations and taste delicious chilli foods 'til your tongue sizzles. Make the most of the family-friendly festival atmosphere and camp on-site with quality camping facilities in the grounds of West Dean Estate, in the heart of the South Downs National Park. The Estate is home to West Dean College of Arts and Conservation and the glorious West Dean Gardens. Live Latino music and dance performances throughout the weekend start at 10am on all three days and finish at 9pm on Friday, 10.30pm on Saturday and 9pm on Sunday. Some notable performances for 2017 will include: Andalus; the leading Gipsy Kings tribute band, Kongo Dia Ntoltila, the rumba, afro-jazz band, all girl Rock 'n' Roll band; The Daisy Chains as well as The Fontana's - the Afro Brazilian live band. Visitors can pick up new culinary skills in the Cookery Theatre as they experience live food demonstrations by a host of incredible top chefs and food influencers. 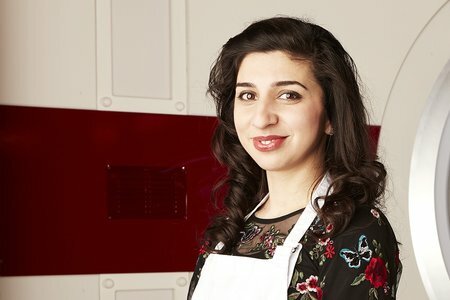 Recognisable faces such as Dragons Den's most renowned entrepreneur Levi Roots, the most recent MasterChef winner Saliha Mahmood- Ahmed and previous Professional MasterChef champion Steven Edwards will be among those offering top tips and demonstrating their culinary skills. 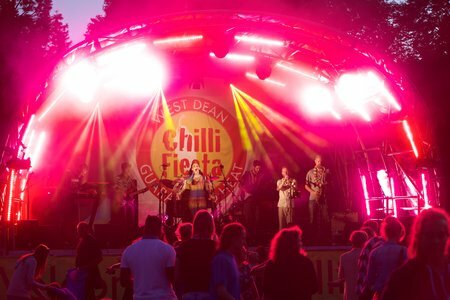 West Dean Gardens award-winning Chilli Fiesta returns with a creative flair for its 27th Year (11, 12, &13 August). The UK's biggest chilli festival attracts 25,000 visitors who come to enjoy the three-day programme full of food, live music and entertainment. 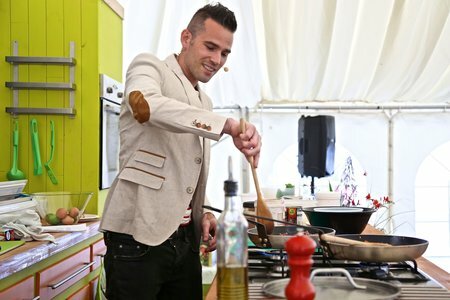 Celebrity chefs, including Caribbean chef Rustie Lee, and Dean Edwards, Resident Chef on ITV's Lorraine will be cooking some of their favourite recipes at the award-winning Chilli Fiesta in August. Festival-goers can watch demonstrations, sample some delicious delights, pick up expert tips and shop for produce so they can try-out new recipes with a chilli twist at home.